South African regional carrier SA Airlink (Pty) Ltd, which operates as Airlink, is becoming an operator of the Embraer E-Jets family. 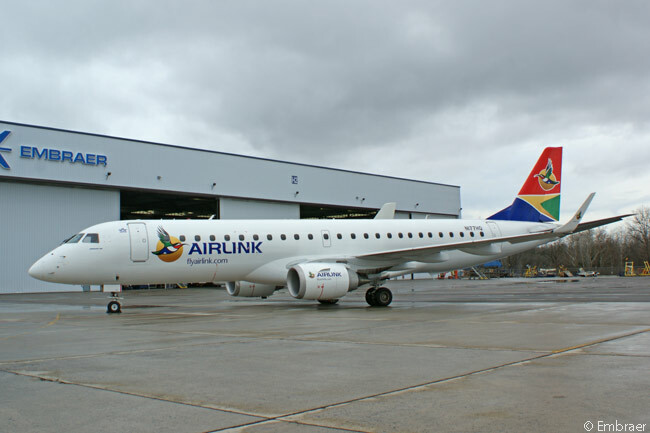 Airlink, which according to Embraer is Southern Africa’s largest independent regional airline, is acquiring three Embraer 170s and two Embraer 190s from ECC Leasing, a wholly owned subsidiary of Embraer. 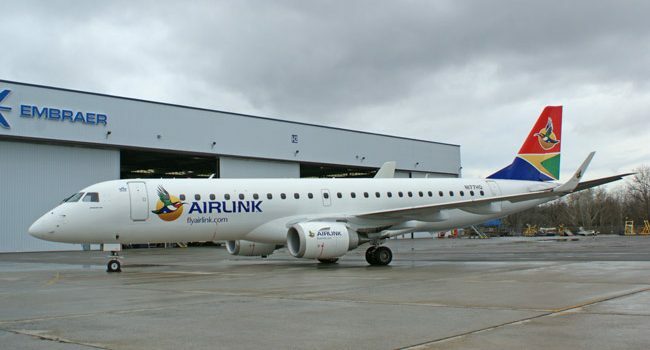 Airlink already operates a large fleet of Embraer ERJ-family regional jets. Last December, the airline started to add 11 ERJ 140 jets to its fleet. By the end of the fourth quarter of 2017, the airline will be operating 30 ERJs, comprising all three members of the ERJ family ‒ the ERJ-135, ERJ-140 and ERJ-145.